"I was in search of a bag that could hold everything because I carry so many things with me when I go to work. Everything from a tablet to my purse contents and I was sick of carrying 3 different..."
"If you want a bag to carry your gaming console this is the best one, plus you can carry other stuff like laptops, tablets, accessories, etc." Gaming is serious business, and with the range of high-end consoles on the market, today's gamer needs a serious bag to protect his device. 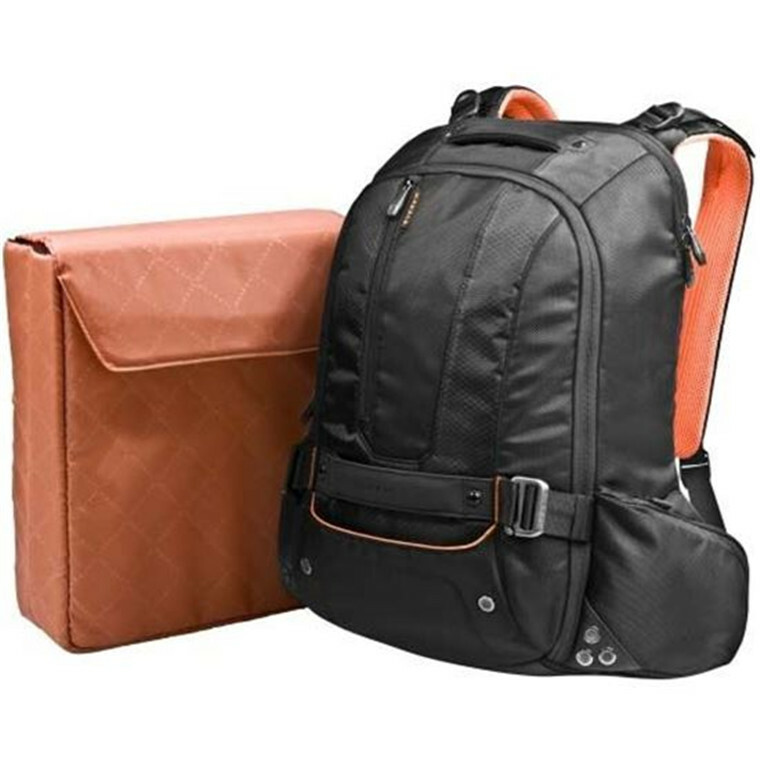 This deceptively compact backpack safely stores an XBox 360, PS3, or Wii in its own padded, felt-lined, fully removable sleeve, with plenty of room left over for an 18" laptop and anything else you need to ensure that your journey is all fun and games. Rugged and stylish, the Beacon is designed for comfort even with heavy loads and harsh conditions. 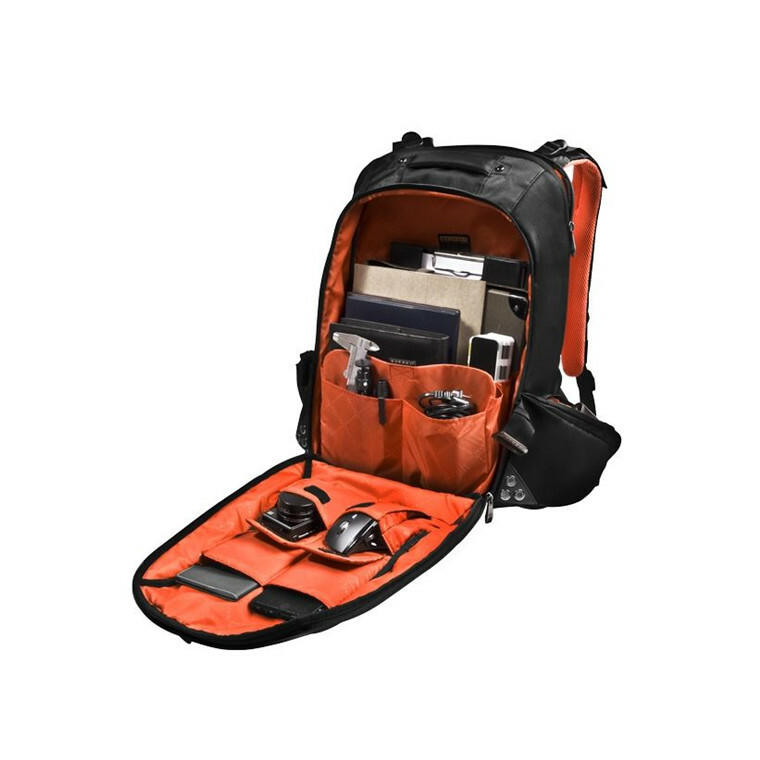 An ultra-soft, padded laptop compartment deftly protects and carries up to 18" laptops while still leaving enough room in the main compartment for a gaming console and accessories. Comfort and balance are maintained, even under heavy loads, thanks to the Beacon's 5-point balance strap system and aero-flow padded back and shoulder harness. The spacious main storage compartment features a large zippered pocket, dividers, and an assortment of multifunction accessory slots. A clever buckle system allows the compartment to open halfway for quick access or a full 180 degrees for easy loading. Gamers will appreciate the inclusion of a dedicated sleeve for taking a gaming console (XBox 360, PS3, or Wii) on the road. To keep your valuable contents protected in all weather conditions, the Beacon has an integrated stow-away water-resistant weather cover for use in sand, snow, rain, or dust. As with all Everki products, the Beacon is backed by Everki's Limited Lifetime Warranty and world-class customer service. Everki created the Beacon with the serious gamer in mind. 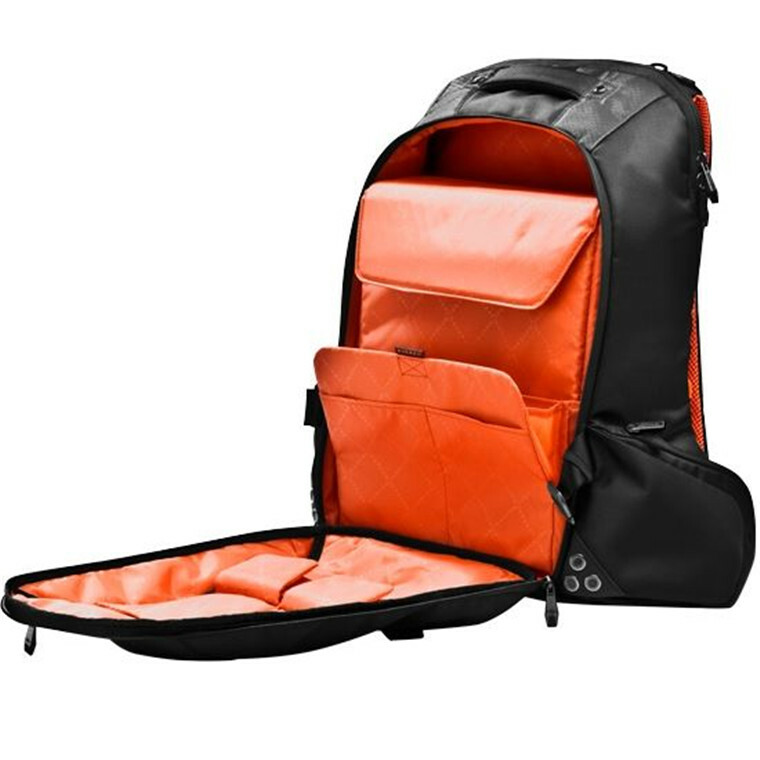 Its main front compartment opens to reveal a fully removable padded sleeve large enough to comfortably fit a Wii, Xbox 360, or PS3 gaming console. The sleeve fits neatly into its compartment with room left over for documents and a few accessories, and the bag features a clever buckle system that allows for partial or full 180 degree opening of the compartment for easy loading. 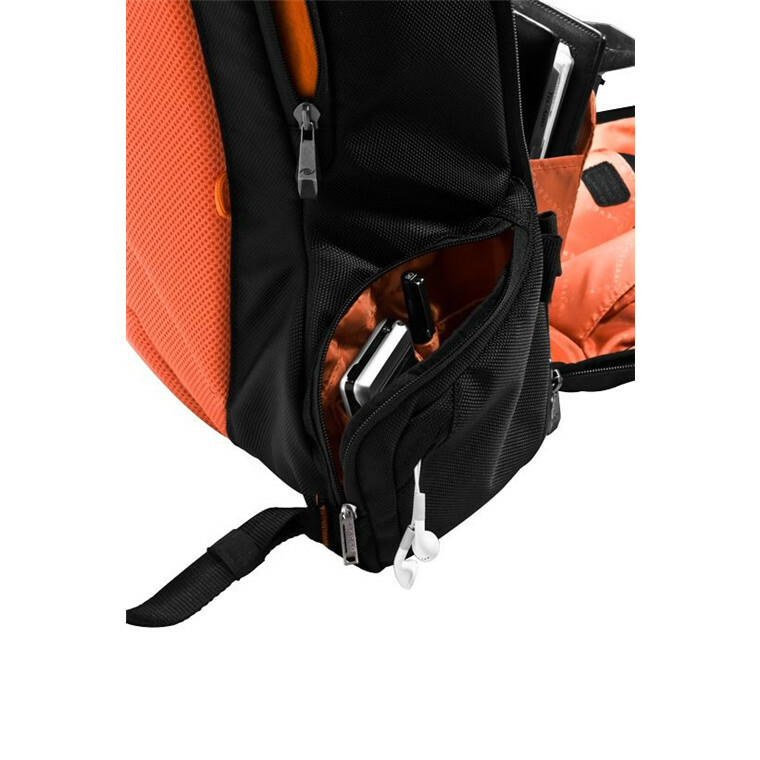 Additional interior pockets facilitate tidy organization of items like cables, tools, camera, and mouse, and all of the Beacon's compartments are lined in a warm orange that contrasts stylishly against its black exterior. 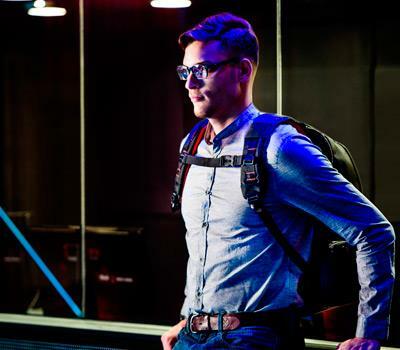 Today's tech-savvy traveler needs a bag that can carry a lot of weight without adding to it. Everki's 5-Point Balance Strap System distributes weight load evenly across the torso to reduce muscle strain and keep you feeling light on your feet with every step you take while wearing the Beacon. 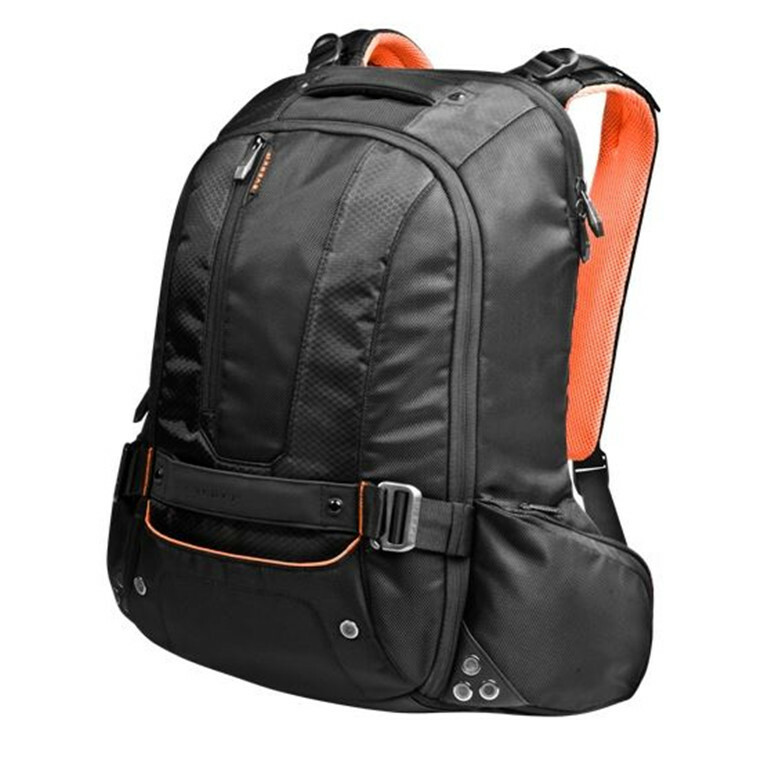 Like most bags, the Beacon has two adjustable straps at the bottom. 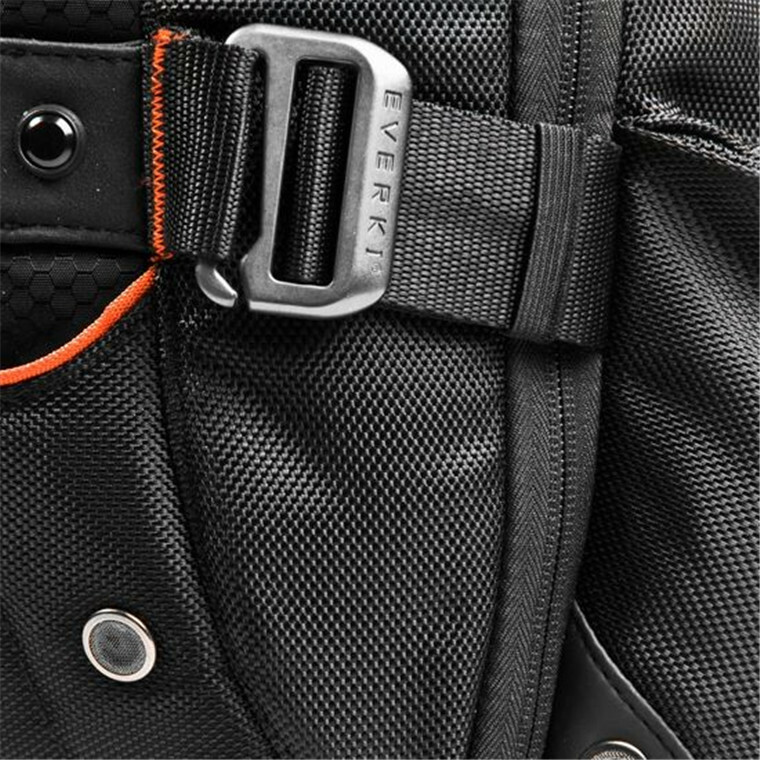 Everki adds to these two adjustable straps at the shoulders and one across the chest that give you more control over weight distribution and, ultimately, greater comfort. Carrying a laptop, gaming console, and accessories can wear a traveler out quickly. 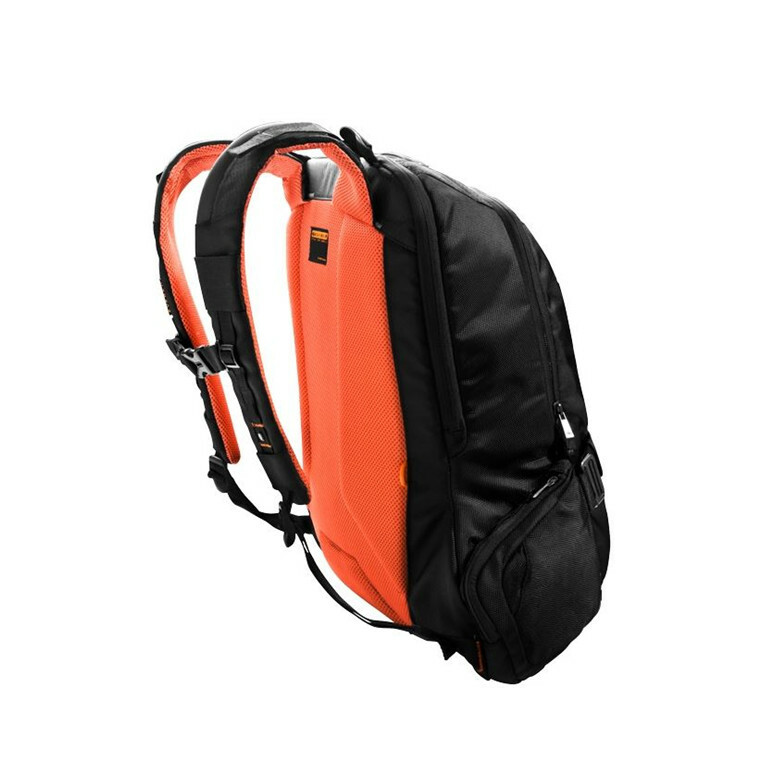 Luckily for the weary traveler, the Beacon is designed with pillow-soft shoulder straps and padded back panel that pitch in to help you shoulder the load when you have to carry your gear for long periods of time. Mesh padding and deep airflow channels also allow for maximum air circulation to keep you dry, cool, and comfortable, even while you are in constant motion. Everki presents the Beacon's padding and mesh in the same warm, orange tone that lines its interior. 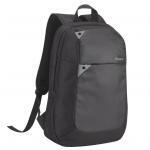 The Beacon includes discrete hip pockets on each side that provide quick access to items like keys, flash drives, water bottle, mobile phone, and portable media player. 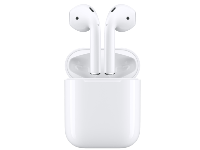 Left side pocket features a convenient cable outlet that offers tangle-free management of headphone cables and both pockets are easily accessible without having to remove the bag from your back. Their placement conforms to the flow of the design and they come equipped with high-quality zippers with durable all-metal pulls. Everki goes the extra mile to protect your valuables from the elements because there's no telling when you will find yourself stuck in inclement weather with expensive gear on your back. The Beacon's bottom pocket contains a water-resistant weather cover that stretches to neatly slip over the entire exposed surface of the bag and protect your documents and equipment against rain, snow, dust, or spilled drinks. The nylon covering easily detaches to allow for convenient cleaning and drying and can be quickly replaced when you are ready for your next adventure. 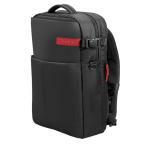 If you want a bag to carry your gaming console this is the best one, plus you can carry other stuff like laptops, tablets, accessories, etc.If you want a bag to carry your gaming console this is the best one, plus you can carry other stuff like laptops, tablets, accessories, etc. Comfortable to wear and the chest strap keeps the pack from slipping either to the side or down. I don't usually post reviews on products I buy (I probably should so this way I can help others) but I had to post one about this backpack. 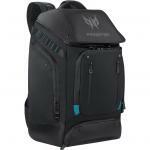 This is by far the best backpack I have ever had (and I am not young). 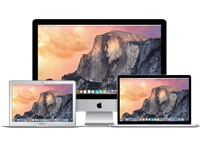 Big enough to fit everything you need, from your huge Gaming Laptop to all the gadgets you require without being too huge. 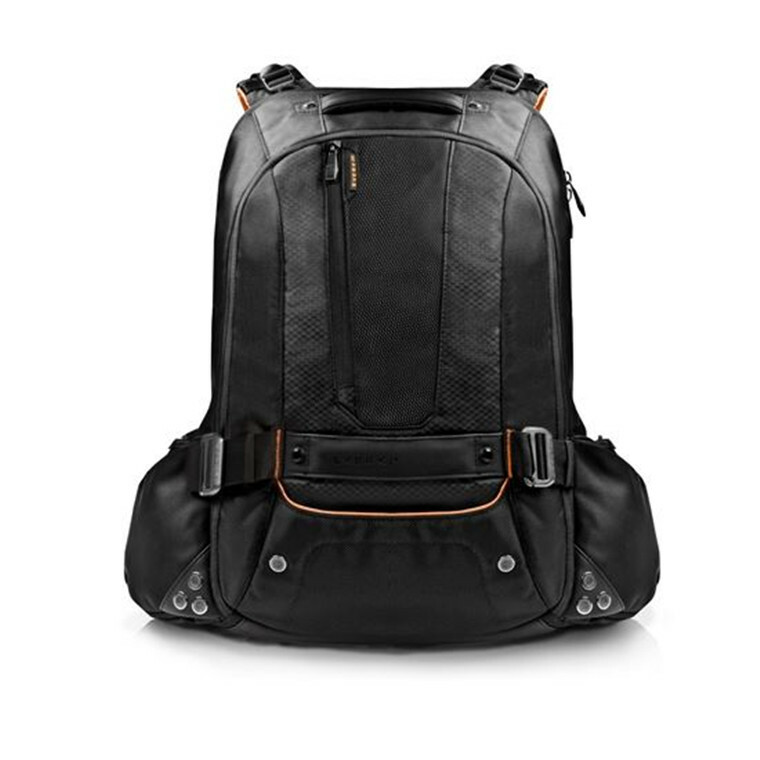 Very beautiful, comfortable to carry, I am very happy with it.I don't usually post reviews on products I buy (I probably should so this way I can help others) but I had to post one about this backpack. This is by far the best backpack I have ever had (and I am not young). 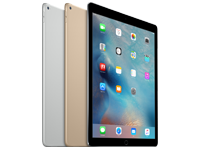 Big enough to fit everything you need, from your huge Gaming Laptop to all the gadgets you require without being too huge. Very beautiful, comfortable to carry, I am very happy with it. While these backpacks have plenty of room and pockets to fit pretty much everything in existence they are not waterproof without putting the rain cover on - this is not the quickest or most convenient job. That alone has made it unusable as my every day bag and will be switching back to my targus ones.While these backpacks have plenty of room and pockets to fit pretty much everything in existence they are not waterproof without putting the rain cover on - this is not the quickest or most convenient job. That alone has made it unusable as my every day bag and will be switching back to my targus ones. 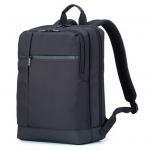 There are lots of well-placed side pockets and the zips are all located in smart places. There's enough room for a gaming laptop in its own section, a 17" cooling mat, bulky headphones, a mouse, mouse pad, PSU, cables, and a change of clothes. 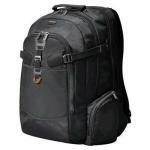 It's comfortable (though it rests a little heavy on my shoulders when fully loaded) and looks great. 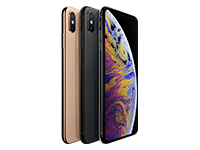 Normally: $52.25 Normally: $60.09 $49.06 ex. $56.42 inc.